The gauntlets for the boot battle this summer have officially been thrown to the turf. Nike is making big moves with their new SuperFly and an updated HyperVenom, Puma has brought their famed “Tricks” colors out to play, and adidas has now updated their X and MESSI series for all the major tournaments this summer. However, there are some major top-tier boots that are currently getting zero actual press. 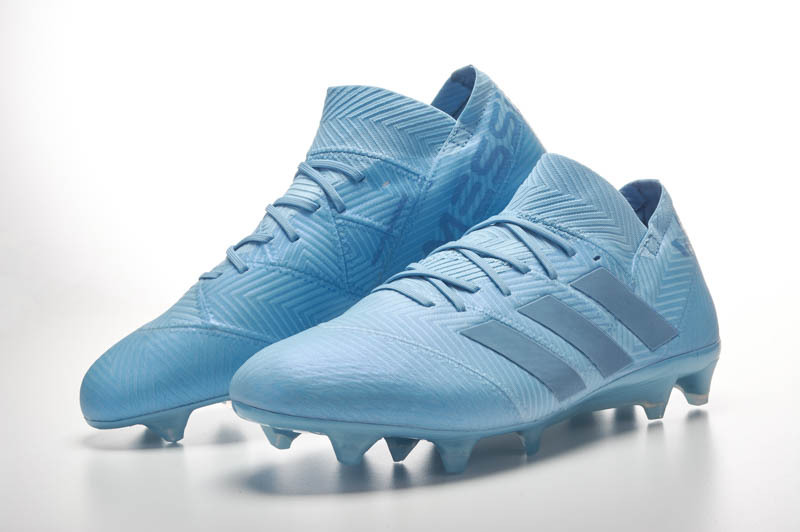 With the PURECHAOS (X 16+)and PUREAGILITY (MESSI 16+) now sitting beside the PURECONTROL at the top of the adidas food chain, there are two boots that are still worth checking out (and might actually appeal to a larger audience). Right underneath the PURECHAOS sits the X 16.1. The 16.1 has taken some of the ideas from the original X and taken them further down the road of revolution. 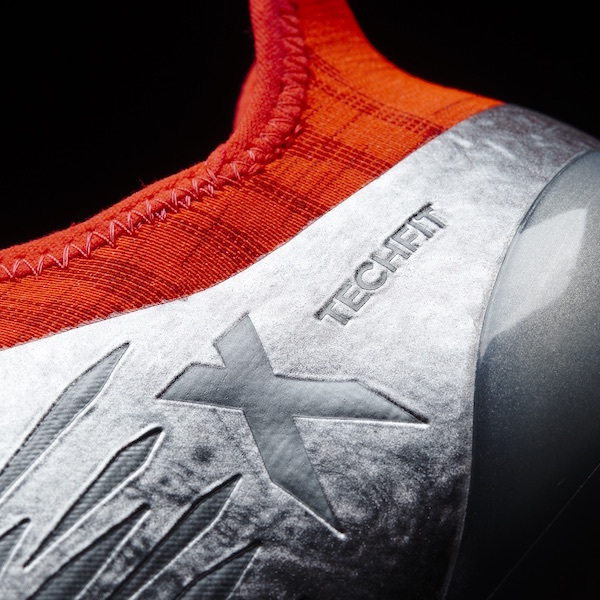 The TechFit collar has been made a bit more aggressive and taken a cue from the PrimeKnit 2.0 (in terms of the heel build). It also looks like a much more seamless creation. The boot is missing the NSG (Non-stop grip) that adidas has been touting on all of their releases, but it still looks built for those looking to cause chaos. 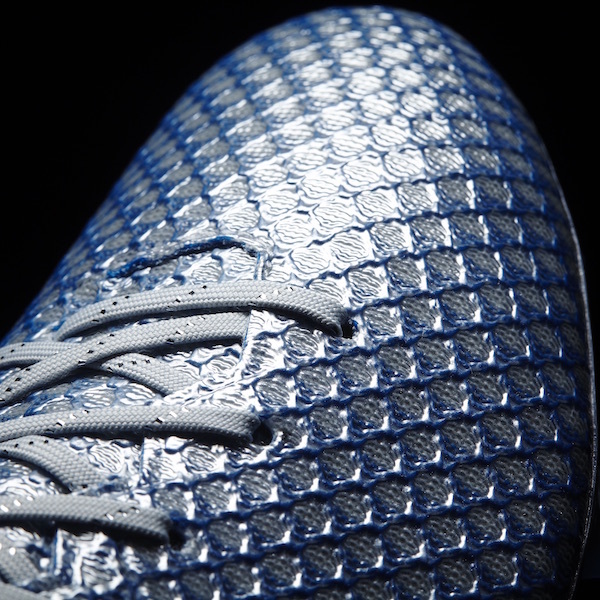 An intriguing soleplate completes the boot, and we’re anxious to see if one of the original stars of the adidas revolution can continue on its path of success. In the same vein as the X 16.1, we also see the MESSI 16.1. 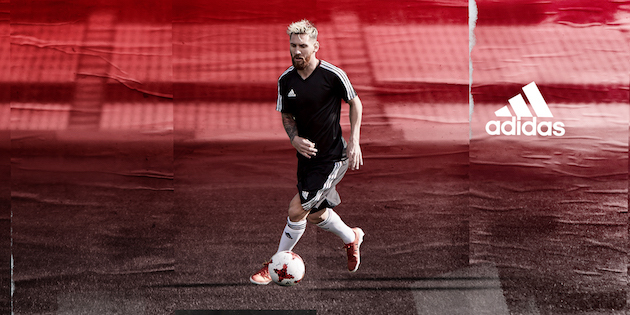 In a somewhat intriguing turn, we have already seen Messi himself rocking the 16.1 instead of the full-on 16+ PUREAGILITY. From what we’ve seen, the 16.1 isn’t too different to it’s 16+ brother. Minus the lace cover that sits atop the PUREAGILITY and some slight cosmetic changes, it’s really only the TechFit collar that separates the 16+ from the 16.1. A soft upper crafted from a mix of a synthetic and the adidas PrimeKnit technology, we here at The Instep hope that this version of Messi’s signature boot is a step up from the previous version. 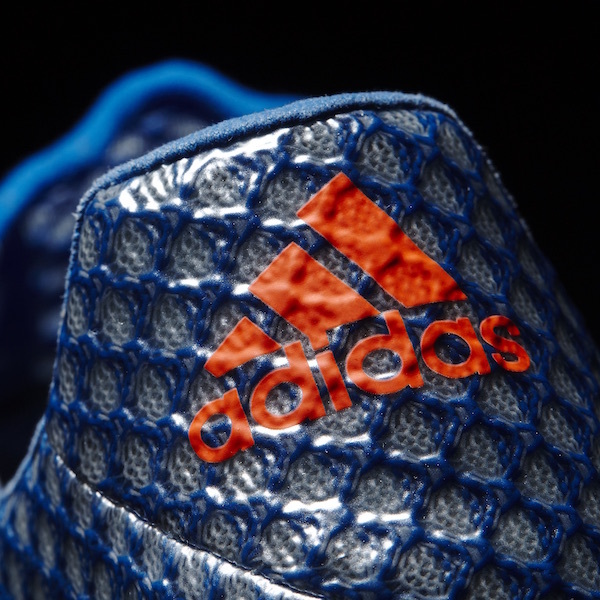 The soleplate is slightly different from the original as well, so we definitely are excited to see if the three stripes has improved this silo. 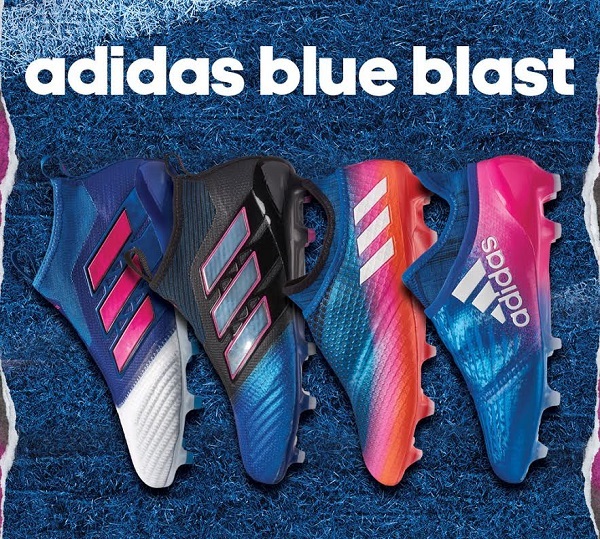 Adidas might have made the revolution seem like the brand was streamlining and shirking off excess weight in their production world, but the three stripes now has almost 8 boots that one could claim as a top-tier silo on the market. While we would have been entirely against that type of idea when the revolution was launched, it doesn’t quite feel like the German giants are spreading themselves farther than they should. 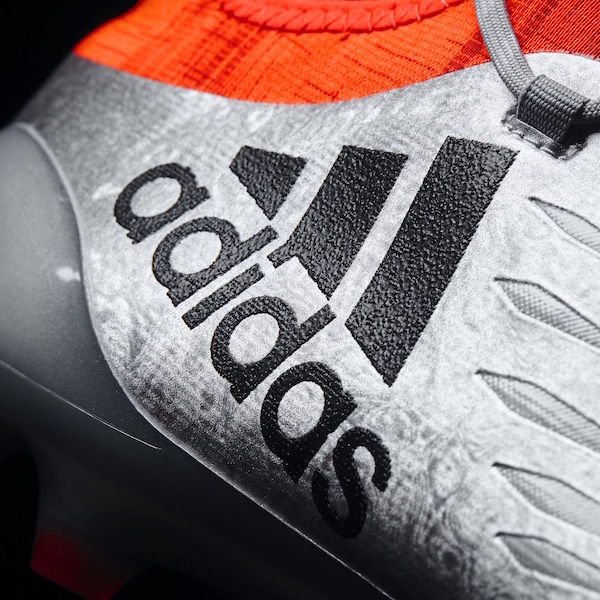 With a massive arsenal at the ready to dominate the rest of 2016, adidas is certainly here to dominate the game.